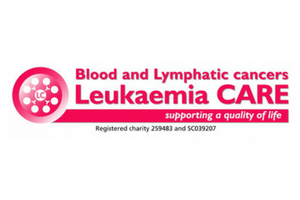 Leukaemia Care provide care and support to anyone affected by the diagnosis of blood or lymphatic cancer. The incidence and prevalence of blood cancers has increased over the years, being the 5th most common type of cancer in the UK, with official figures suggesting that around 26,000 people are diagnosed each year with leukaemia, lymphoma or an allied blood disorder. Leukaemia CARE has developed and expanded an impressive range of services to help address the needs of patients and their families to provide practical care and support in every way they can. The CARE Line is the only dedicated freephone telephone service for people affected by these conditions. There are many Support Groups across the country that provide help and advice to patients on a local basis. Regional CARE teams are operated by Volunteers across the UK providing 30,000 hours per year to patients, their families and carers. Working closely with local hospitals, they are able to reach and help patients at an earlier stage of diagnosis. Leukaemia CARE also campaigns to improve patient wellbeing and for the funding and availability of new cancer drugs. 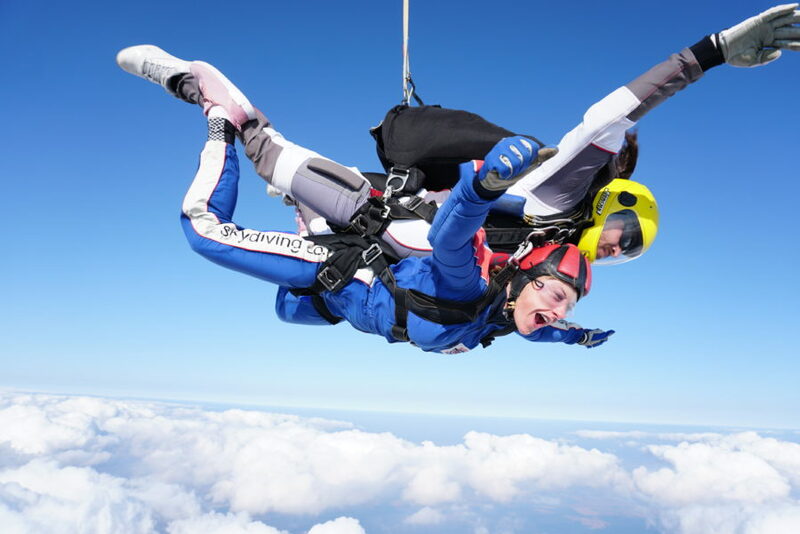 The charity simply asks you to raise a minimum of £400 per person to take part in a UK charity parachute jump.